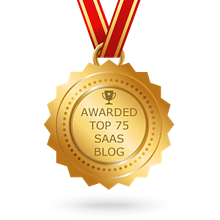 SaaS is a challenging enterprise for even the best of marketers to say the least. VC funding rounds, acquisitions, and marketing all play an important role in whether the company will survive or crash and burn. The biggest challenge for SaaS business..
SaaS is a different animal, and there is a proliferation of SaaS companies in the marketplace where many have a role in delivering SaaS. This means there will always be hurdles for any one company to overcome in providing rapid resolutions when..
How Much Do SaaS Companies Spend on Marketing? SaaS company spends will vary, because the service/business model is different from a normal business model. SaaS companies are always under extreme pressure to grow recurring revenues. The company’s goal is to pay itself back for the cost of.. When you speak of software management solutions, you can find focus and solutions with SaaS business software. Specifically, look for software that helps ensure Customer Success Management. Think Inbound Marketing Is the Final Answer to SaaS Success? Think Again! Inbound marketing places focus on customer awareness, consideration, and all the decision-making stages they go through. When you consider that SaaS companies are shifting toward cloud-based operations, they are all global by nature. A great thing about SaaS is that it dissolves international and geographic borders as if they don't exist. At some point, everyone needs to get paid. This also applies to the folks who work hard selling SaaS subscriptions. This can present a challenge for the business owner. Unlike a traditional sales job, the sale doesn’t necessarily end when a customer..
SaaS companies are a unique bunch. 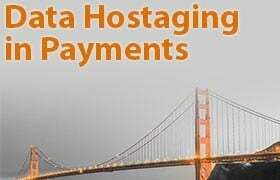 Traditional enterprises enjoy the benefits of having customers pay up front for the cost of server software installation. On the other hand, SaaS companies must convince customers to rent software that’s..
How Important is Content Marketing to Your SaaS? Today, many SaaS companies take pride in tech proficiency, so when content marketing is mentioned, they almost completely ignore the concept. During the preliminary stages, most SaaS companies think that features are the major determining factor for..
Software as a Service, or SaaS, marketing can be competitive. Which shouldn't come as kind of surprise to you. You're not the type to let a little stiff competition stand between you and the success of your SaaS? Good. The 21 tips that follow will.. 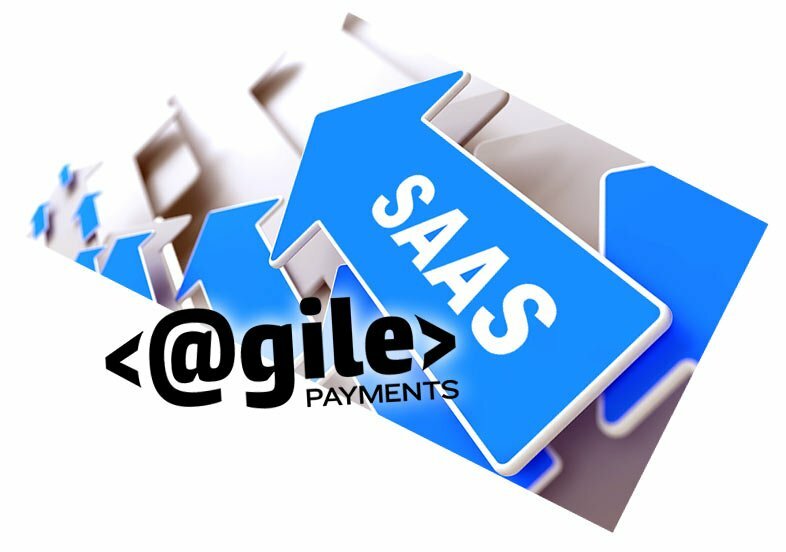 If you are running a SaaS (Software as a Service) business you are always looking for good advice that can propel your business forward. Here are summaries of six articles that provide solid useful advice on SaaS marketing strategy and SaaS marketing..
Sure in-house IT has worked for us and may still have its place in some environments. However, with all the start-ups popping up, a solution was necessary to meet the demands of businesses in need of a more efficient way to manage software. SaaS is..
MacGyver had a knack for finding a quick solution to an immediate problem. It's this same frame of mind that's required to meet the needs of potential customers you hope to reach through SaaS marketing. An effective SaaS marketing strategy is one.. The old adage is definitely true—a lie told often enough becomes the truth. Of course, we've all had this experience before, often discovering that some of the "facts" we were taught in elementary school are not true. However, this phenomenon is not.. In today’s SaaS world, personal branding is everything. A strong, optimized LinkedIn profile can brand you as a professional in the eyes of the world. Your profile provides the perfect opportunity to share your accomplishments and showcase.. The strategies that you use for creating lasting client relationships must involve more than understanding individual customers based on their buyer types and known and unknown personal-, business- and/or industry-related needs. We believe that it is.. Many SaaS companies have difficulty attracting new customers. Despite the fact that many of them receive a healthy number of new signups, they have difficulty converting the signups into active users. When you run a SaaS company, there are a few major..
Let’s be honest, there’s no such thing as too many users, but there definitely is such a thing as not enough users. So, are you getting enough of them? How are you going about getting them? When you look at a lot of the companies that are offering..
Increase SasS sales in 2016 with new web-base marketing techniques. Embrace the intimate audience social media brings as you continue to expand your customer base in the coming years. The world has moved online and you should make your name known. One.. So how ready are you to crush your product sales numbers in 2016? Since it's the beginning of a new year we'd like to help get you started in the right direction towards making that happen. 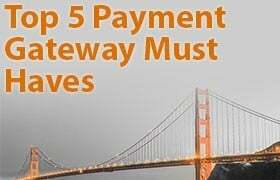 Most of the SaaS providers we provide payment gateway.. In general terms, inbound marketing is about leading people to your website from other areas across the Internet. The attraction is the key to this method of online advertising, but often marketers resort to interruptive technologies like banners and..
Metrics driven business models are the wave of the future. However, many early adopters of the metrics-driven method have limited themselves to only measuring the metrics that they feel are the most important. In some cases, they may have actually.. Content marketing can be an extremely valuable strategy for SaaS companies. It's one of the best ways to get qualified leads for your business. It can also be a powerful way to build your brand. Content marketing is a chance for you to get your..
As many as 310 adults out of 100,000 start new businesses every month. While that percentage may seem small, incremental at best, it is an important and welcomed sign of business activity. The fact remains that unemployment, wage growth, and..
Software-as-a-service, also termed SaaS, isn’t exactly new, but it is quickly growing in popularity as the best way for businesses to access important applications.